TIF TALKS BOOKS: Announcing New (Temporary) Feature: Moving Books(es)!! Announcing New (Temporary) Feature: Moving Books(es)!! Moving day is quickly approaching and I am already surrounded by boxes! In fact, we are set to leave the Midwest in just 10 days. I am working to finish packing up all our stuff, sorting what will be coming with me and what will be sent with the movers. I have already had to pack up my stacks of books (those that were not already in boxes from our move last summer) and set aside the books that I intend to read for the next few weeks while we transition. I am also trying to clean out the fridge as much as possible before we leave, since the cold stuff will be more difficult to transport during our three day drive to our new home. As I am working through all these moving tasks and more, I have not forgotten to also include my blog on that list of things to do. I have been working to schedule as many reviews as I can during this time, as well as a few discussion posts. However, let's be honest ... packing and moving takes up a lot of time and I have not had as much time as I would like to work on content for this little site. That's when I decided to put a call out to a handful of my favorite bloggers to see if they could help me with a few guest articles to appear sporadically, starting next week and going approximately through the first half of July. These special guest pieces are what will be creating my new (temporary) feature: Moving Books(es)! 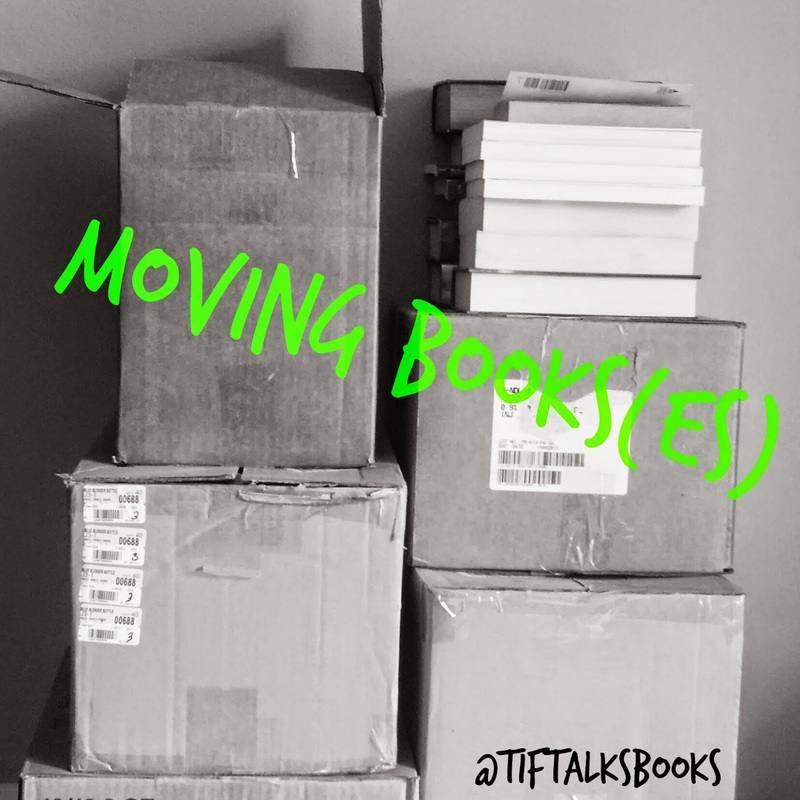 As I am moving boxes across the country, guest bloggers will be talking about moving books(es) .... books that have moved them in one way or another! I know the title is super cheesy, but I can guarantee that the content is not. You will want to make sure you have pen and paper handy because you will be adding more books to your TBR pile over the next few weeks! I still have a few slots available in this temporary feature. If you are interested in also sharing books that have moved you, please let me know as soon as possible. You can email me directly at tiftalksbooks AT gmail DOT com. 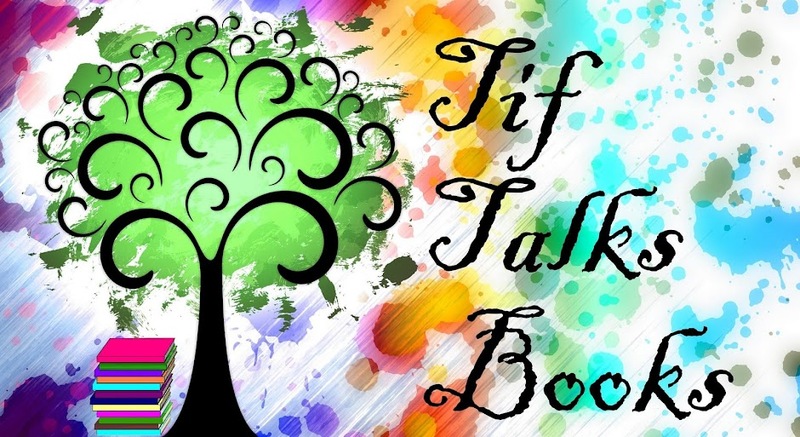 In the meantime, you can still expect to see the usual reviews, discussions, and weekly check-ins that you typically see here at Tif Talks Books. Are you excited for the new feature? Do you think you can name the books that have moved you and why? Huzzah! Super excited about the new feature. Thanks for having me, and I'm looking forward to what others have written! Andi .... 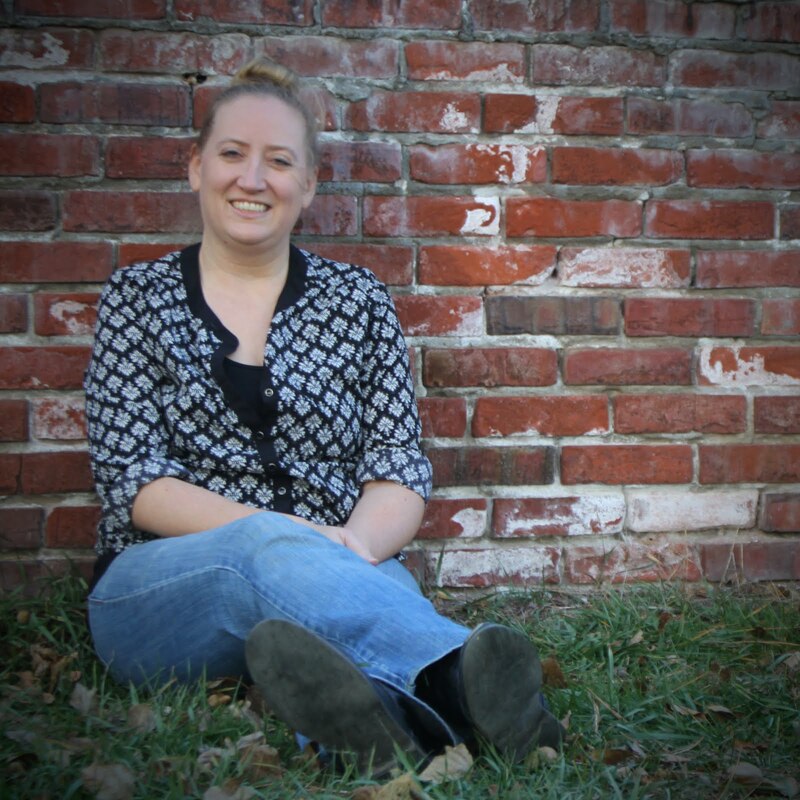 I can't wait to share your moving book with everyone! And, I can't wait to read it myself! Can I come up with a book? Yes. I'm just not sure I can come up with a full post explaining it. Book Dragon ... The book has the same name as your blog, so it's gotta be good! But, what about it makes it so moving?!? I think you could probably come up with more words to rave about it than you think! I look forward to seeing what everyone came up with. Awesome feature! writersideup.com ... Thank you! We are moving back to Montana and leaving the Midwest after nine years! We are so excited!! Hope you enjoy the guest bloggers that are on the way. There is some pretty amazing recommendations! Michelle Miller ... Thank you! I'm so glad you are too! Can't wait to read all about your moving books! Whenver I have to move, I'm coming to you. You have to be a moving pro by now! Good luck with all that packing! Heather ... Ha! I definitely have come up with some great tips along the way. Just holler!! And, thanks for the good luck! We are almost there. That is SO nice that guest bloggers are helping you fill in the time gap where you are going to be unavailable. Another reason why I just absolutely love the blogging community. Tabitha (Not Yet Read) ... We move around a lot because of my husband's job, not military though! I'm really hoping that this is one of our last big moves. I really, really our book blogging community!! They have been one of my big constants throughout all these moves.